Chesapeake Graphics can recreate your logo into beautifully detailed, professional embroidery. Chesapeake Graphics has the latest embroidery machines to create colorful, professional embroidery for your organization. Our technology and experience allows us to capture very fine lettering and the smallest of details in your design. We start with your original logo or image and then recreate it ito finely detailed stitches. Chesapeake Graphics creates true to life colors and even uses specialized metallic threads to create realistic coloring on your images. We match threads to the Pantone Matching System to give you accurate color reproduction. Chesapeake Graphics has over one thousand hours of practice in digitizing your logo to translate it into embroidery. All custom digitizing is performed in-house. We strive for the wow factor and want every customer to be thrilled with the custom embroidery we reproduce at Chesapeake Graphics! Chesapeake Graphics has over 10 years experience at providing high quality screen printing to our clients! Our up-to-date, automatic and manual presses enable Chesapeake Graphics to fulfill orders for large quantities. 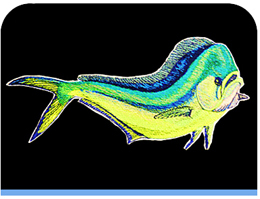 We will custom match your colors to your existing company branding and specific pantone colors. Ask about our extensive color collection in tee shirts, polos, long sleeve shirts and other wearables. Chesapeake Graphics can screen print on just about any item. Call us to find out more details! We are small enough to give you the individualized attention that you need and capable enough to fulfill large contract orders. There is no job too large or small for Chesapeake Graphics. We treat every customer like you are our only customer! 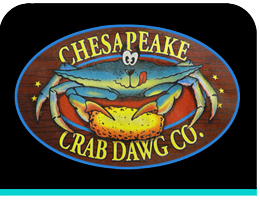 Chesapeake Graphics can fulfill small quantity orders in full digital color with our high-technology digital printing! Our full color digital printing process is one of Chesapeake Graphics newer technologies available to our customers. Digital printing reproduces your company logo or design with thousands of colors, offers smooth shading with fine details. Our digital prinitng is very high quality process and Chesapeake Graphics is able to fulfill small quanitity orders for our clients. Digital printing can be reproduced on the newer breathable, stretchable sports fabric that is popular today. Ask us about the different sports shirts that are available for digital printing and find out more about our high quality digital printing pocess. At Chesapeake Graphics, we pay attention to the details! your next convention or trade show. 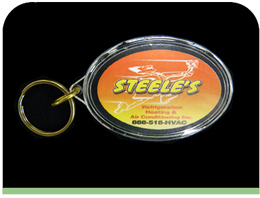 Promotional items is an effective form of advertising to showcase your company and the services you offer. Chesapeake Graphics has an extensive selection of promtional items to fit any price point. at a fair price and realizes the importance of quality customer care! Chesapeake Graphics provides excellence in union made products produced right in our shop! Chesapeake Graphics believes in USA-made products and keeping our jobs local. We are one-stop shop and produce most of our products in-house. 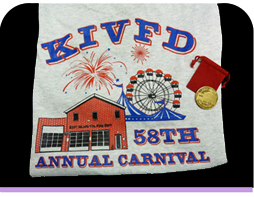 Since 1998, we have produced high quality embroidered, printed wearables and promotional products for numerous union clients. We are part of the Allied Printing Trade Union Member, Shop 77 and our licensed to work with the Teamsters Union. Our skilled team is always willing to go the extra distance to assure your project is a complete success. We are proud to be associated with NATCA - National Air Traffic Controllers Association and their facilities across the country. Stocking garments and promotional items for their online store based in Washington, DC. 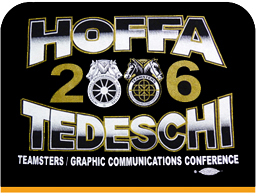 Chesapeake Graphics offers special order services for their union members. Visit www.nacastore.com to view our quality workmanship.